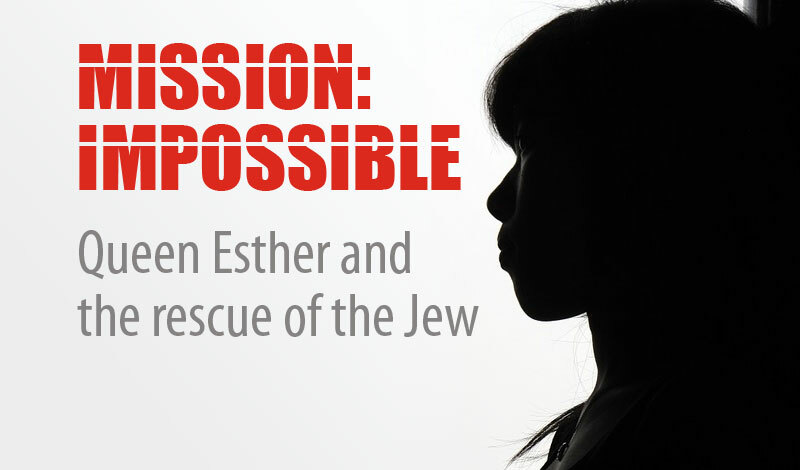 As the death sentence for the Jews approaches, Esther shows patience under pressure. 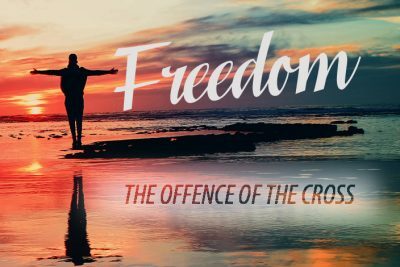 With death on the horizon the Jews turn to prayer, fasting and making a plan. What we can learn from Mordecai finally being honoured by the king.